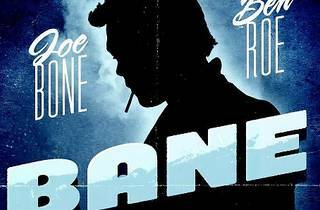 If you missed Joe Bone’s ‘Bane’ at PJ Live Arts earlier in the week, here’s your chance to catch the third instalment of the critically acclaimed one-man one-musician film noir parody. 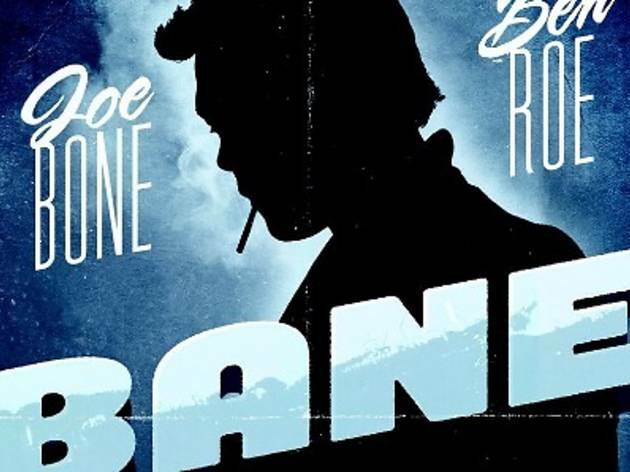 Set against the backdrop of Ben Roe’s moody live score, macho hit-man Bruce Bane must battle his inner demons while meeting a collection of memorable characters in the process, all performed with aplomb by Bone. To reserve your tickets, send an email to tickets@kakiseni.com with your name, contact number, show name, and date and time of show. Each person is limited to two tickets, which must be collected 30 minutes before the show.